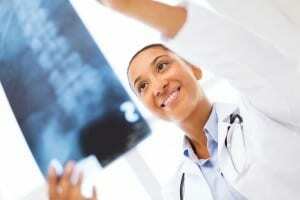 What Are Consultative Medical Exams? My Disability Claim Has Been Denied. What Should I Do? 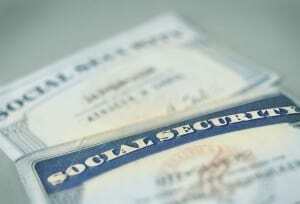 When Does The SSA Decide To Cease Disability Benefits? 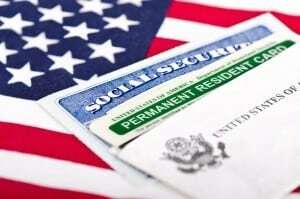 Can I Receive Both SSDI And SSI Benefits?